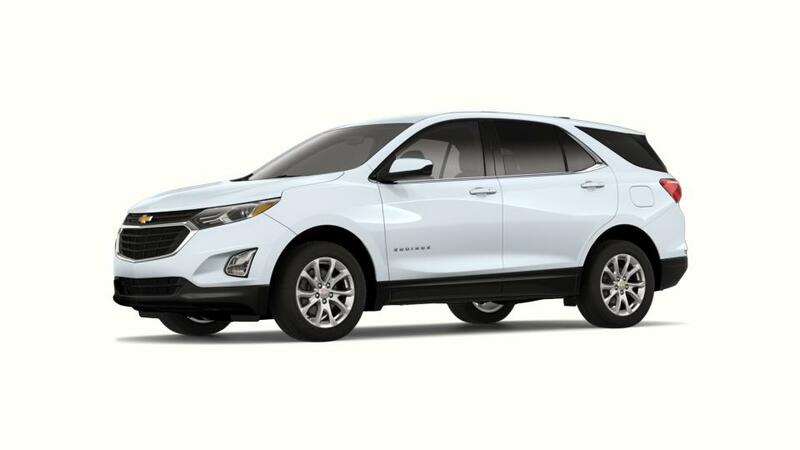 Middleton drivers, if you are looking for a fuel-efficient SUV, then the brand new Chevrolet Equinox is the perfect buy. The Chevrolet Equinox, offered in Middleton, has a fuel-efficient turbo engine backed with six-speed automatic transmission. For safety, there are various features, like airbag system, daytime running lamps and rear vision camera. For convenience and connectivity, the Chevrolet Equinox features a Wi-Fi hotspot, and android auto and apple carplay as well. If you want know more, contact us on (877) 746-4799. Bergstrom Chevrolet of Middleton features an amazing selection of all 2019 Chevrolet Equinox vehicles for sale in Middleton, WI. Our all vehicle inventory is one of the largest in the state of Wisconsin. We are excited o offer our Waunakee and DeForest guests with a wide variety of all Chevrolet cars, trucks and SUVs, and used cars in Middleton to choose from. 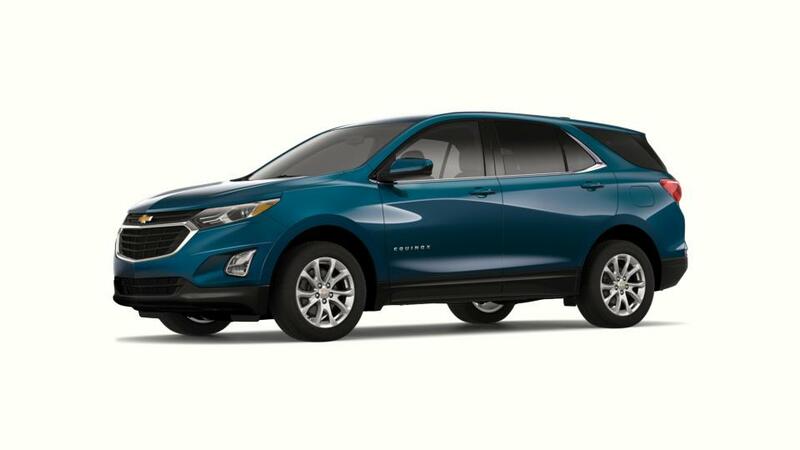 Search our inventory of all 2019 Chevrolet Equinox vehicles for sale near Verona and sort by color, trim, features, price and more by choosing from the filters above to find the perfect vehicle that has everything you need. You can also apply for financing directly from our website, and don't hesitate to call us at (877) 746-4799 or contact us online with any questions you have. Get hours and directions to Bergstrom Chevrolet of Middleton and visit us today to test drive your all 2019 Chevrolet Equinox vehicle near you!